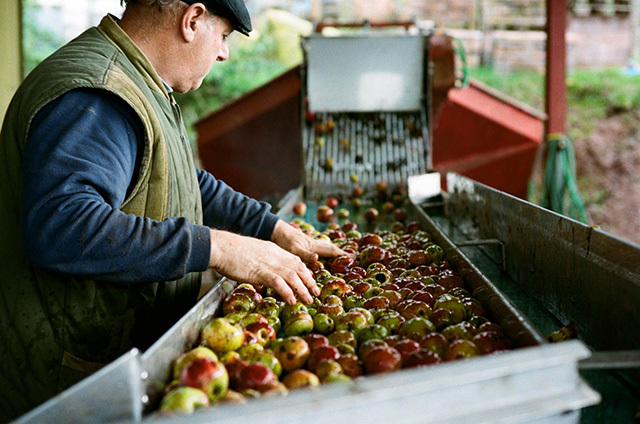 For over six generations Wilce's have been making cider, all be it for their own pleasure! Miles, Timothy and Harley, have all passed on their passion and skill for blending real Herefordshire Cider to the current generation... A true family business producing award winning premium cider, apple juice and cider vinegar from their orchards in Ledbury, Herefordshire. All of the fruit used is grown within 4 miles of their own specimen orchards that contain 34 varieties of genuine cider apple trees. Well they do say an apple a day keeps the doctor away and Wilce's cider is bursting at the seams with them! Our process is simple - we pick the apples, wash them, squash them, ferment them, blend them, filter them, pasteurise them. Location, location, location ... as we all know, Herefordshire is the cider capital of the world! All of the fruit we use is grown within 4 miles of our own specimen orchards that contain 34 varieties of genuine cider apple trees. 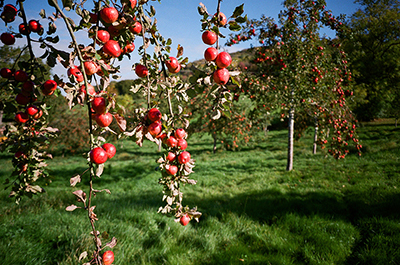 Wilce’s cider is refeshingly traditional and has the unique PGi (Protected Geographical indicator) classification for Herefordshire ciders. That's the ultimate in provenance! 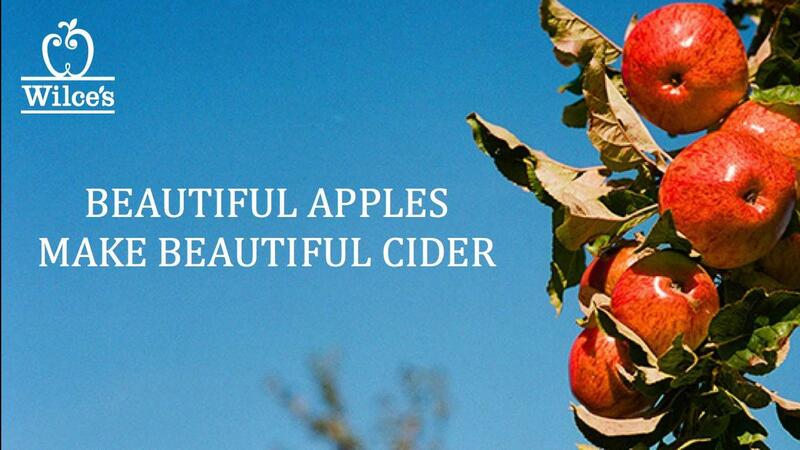 A stunning range of traditionally still ciders. Available in 20 Litre bag-in-box for pubs and festival friendly 3 Litre bag-in-box. No formulas, no chemicals, no added yeast and no added water in our full strength products. Neither are there added sulphites, only those naturally occuring in the apples themselves. We gently pasteurise, rather than add chemicals, to kill off any nasty bugs and no malic acid or artificial sweeteners are added as we just prefer to keep it simple and Refeshingly Traditional.